Loading cat3750-confg from 192.168.1.1 (via Vlan1): !! 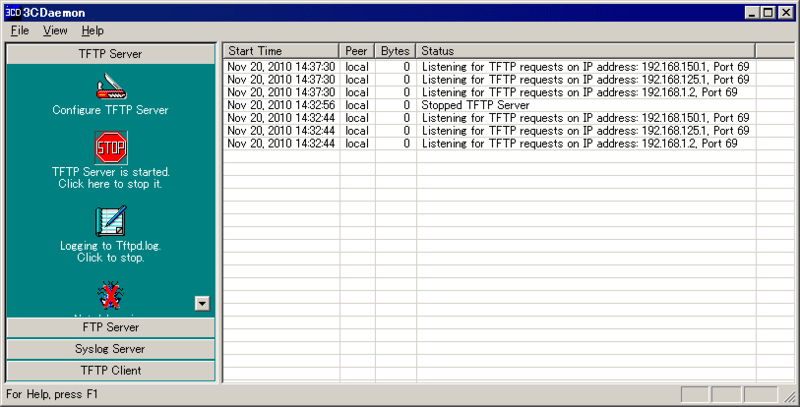 Loading vlan.dat from 192.168.1.1 (via Vlan1): ! 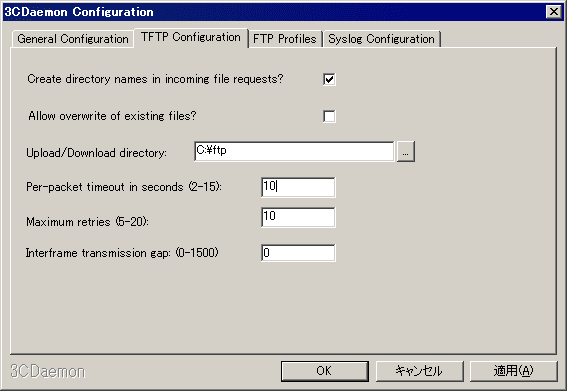 TFTP: error code 2 received - Not allowed to overwrite existing files.